The first annual Providence Book Festival comes to the heart of The Creative Capital on April 26–27, 2019, bringing together readers from across Rhode Island with 75+ award-winning writers from around the nation. The event&apos;s honorary co-chairs are bestselling author Ann Hood and Rhode Island Poet Laureate Emerita Lisa Starr. 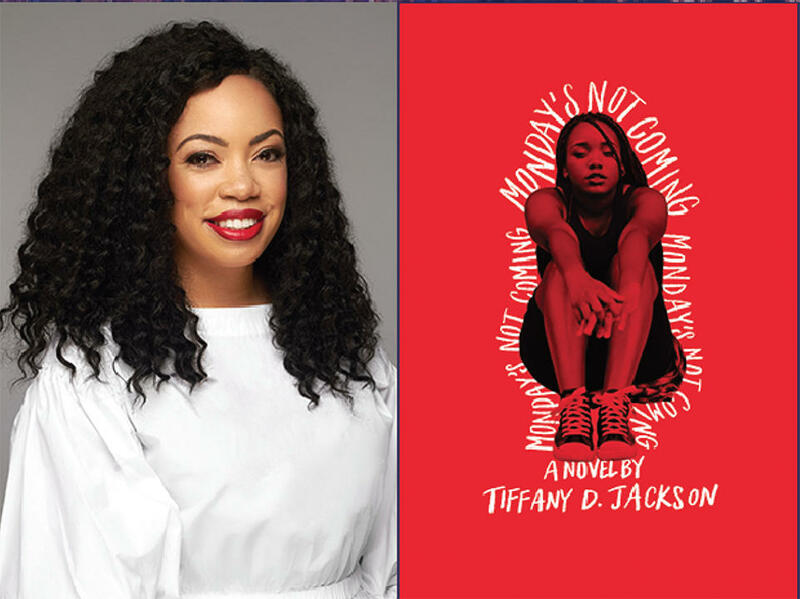 Among the scheduled authors are Caroline Kepnes ("You," now a hit series on Netflix); Tiffany Jackson ("Allegedly" and "Monday’s Not Coming"); and Pulitzer Prize (Fiction) winner Richard Russo ("Empire Falls" and "Nobody’s Fool"). Festivities kick off with the Opening Night Keynote Gala, on Friday, April 26, at the Renaissance Providence Downtown Hotel. A cocktail reception will be followed by exclusive keynote authors&apos; readings, signings, music and more! On Saturday, April 27, the family-friendly book party continues from 10 a.m. to 5 p.m. with an array of author-led readings, workshops and panels. There will be free admission for all children under 12. Book sellers and vendors will give attendees the chance to discover their next cannot-put-down book. Proceeds benefit Rhode Island public libraries’ youth literacy programs. The Providence Book Festival is presented by LiteraryArts RI, a 501(c)(3) nonprofit organization, and is made possible in part by the Providence Tourism Council. For more information, please visit providencebookfestival.org. Rekha Rosha, Ph.D. is an organizing volunteer for the Providence Book Festival. Currently, she is a coordinator/counselor for the Rhode Island Opportunity Center and Educational Talent Search, which works on college access and equity for low-income and first-generation adults and high school students across Rhode Island. In her spare time, she co-hosts PVD Nonprofit Meetup (@pvdnonprofit on Instagram and Facebook), a monthly, informal networking event for nonprofit professionals working in the Providence area. She also serves as board chair for Frequency Writers, Providence's oldest creative writing nonprofit. She lives in Cranston with her partner and their two cats, Macheath! and Sid Fishes.